SQL Server Performance Tuning is a major topic for Database Administrators and it is also a challenge for them to trace the issues and tune it. 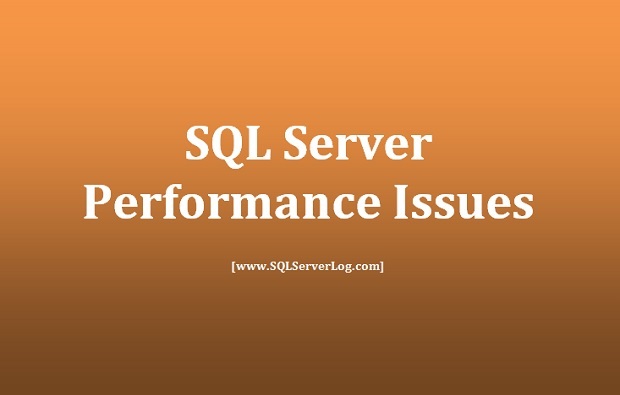 We should know what are the major areas where SQL Server performance issues may reside. Here, I am listing major areas for database performance issues. You can also refer below links to troubleshoot performance Issues. Thank you for sharing a very good articles, videos and tips.